BREAKING NEWS!!!!!! Just heard that Shoot The Wounded won “Indie Book of the Day” TODAY!! In church, the youth were visibly cool towards Jake, as were the adult members of the congregation. Jake noticed that people would almost appear hostile towards him even in church, and he was confused as to the reason. He only guessed that it was because he had chosen to befriend Ronnie and support her through the pregnancy rather than be judgmental of her. He determined that people did not want to become involved in anything scandalous, so they distanced themselves from the entire situation and were in essence disassociating themselves not only from the Webbers, but also with anyone who had contact with Ronnie Webber. It was a shunning of sorts, and he felt angry and confused by it all. The Webbers rarely made it to Sunday services anymore. They feared leaving Ronnie by herself, but more so they too felt excluded from the close bond of fellowship they had once experienced in the church. Jake couldn’t blame them for staying away. He was disappointed by people’s reactions to the situation and blurted out his frustration one day as he passed some of the youth who were mingling after worship one day. He overheard someone snicker and say Ronnie’s name. The giggling that followed infuriated him. Always exciting to see my books in the hands of young readers! kick her while she’s down, why don’t you? She can’t even defend herself!” He stormed past them, and could feel their eyes glaring into his back. Driving home from church that day, he wondered if he would stop attending the church and find another one with more compassion and sensitivity. Then he thought, No. The families he knew in the church and in the community at large were for the most part good, decent people. They were quite capable of coming to the immediate assistance of refugees in Africa, or collecting clothes for the poor, or giving money to support local worthwhile charities, but they were at a complete loss when one of their own messed up badly. This hit too close to home. There was an awkwardness in knowing what to do or say. It was uncomfortable. It was messy. It was easier to ignore than to respond. Jake had expected his church family in particular to rally around Ronnie and her family and surround them with unconditional love and support. 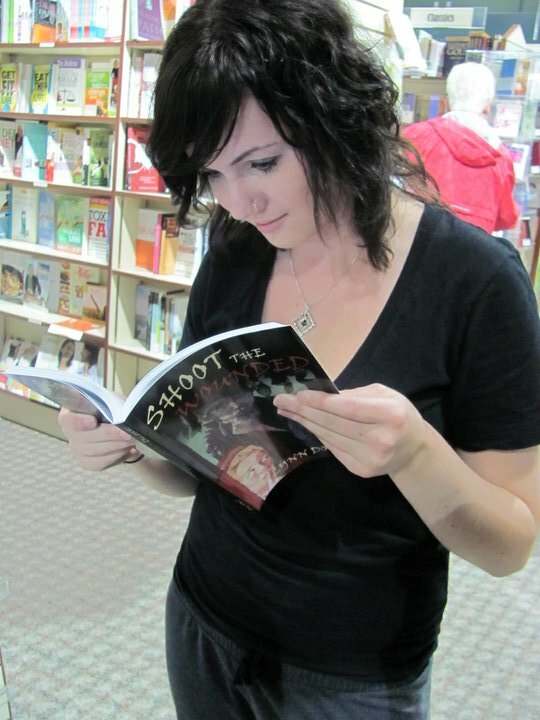 Shoot the Wounded, the first book in the Wounded Trilogy was a finalist in the 2010 Readers Favorite Book Awards in the Young Adult category. This entry was posted in Author Interviews, Giveaways/Contests, Proverbs 16:9 - Journey Thoughts, Write On! 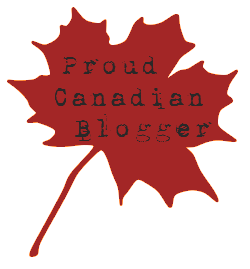 and tagged Book Launch, Books, Christian Fiction, Shoot the Wounded, Teen, Young Adult. Bookmark the permalink.